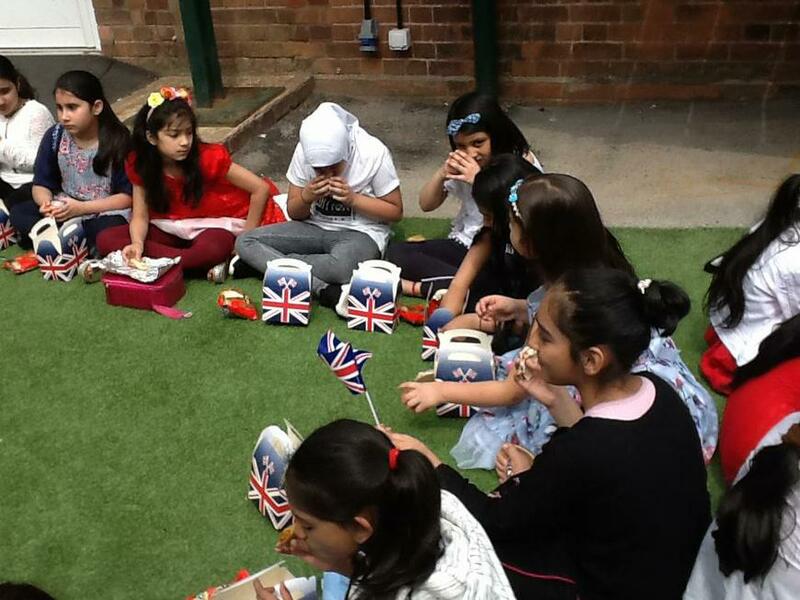 The Royal Wedding was a big calendar event and MJS celebrated in style. 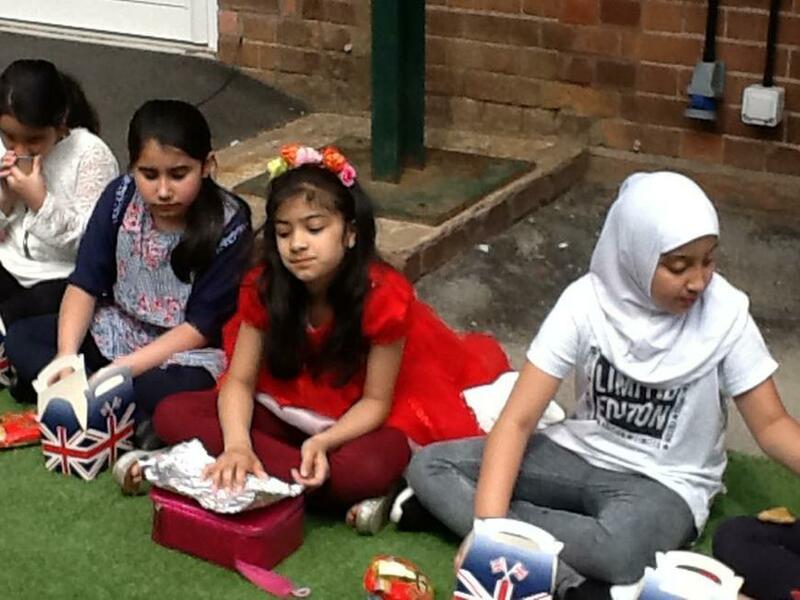 The school kitchen provided us with special lunches and we enjoyed lots of games during our Street Party. 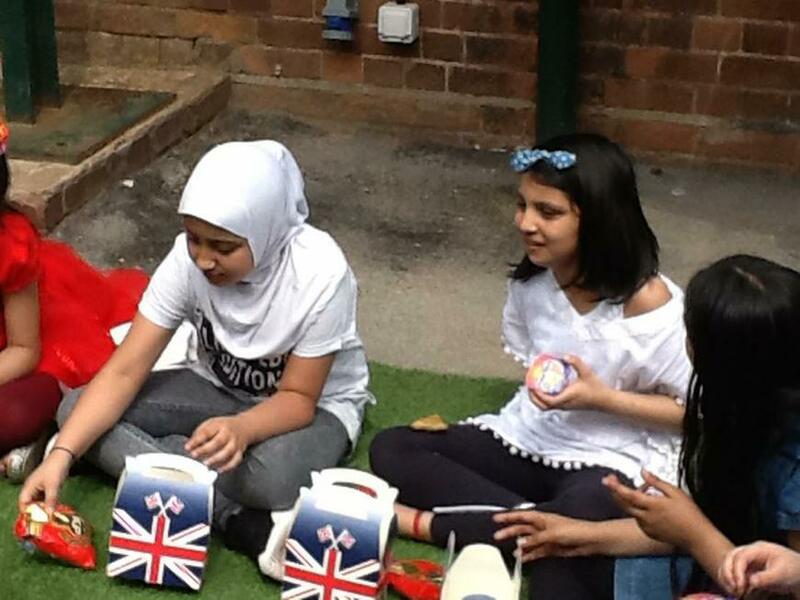 Everyone joined in and we had lots of fun!